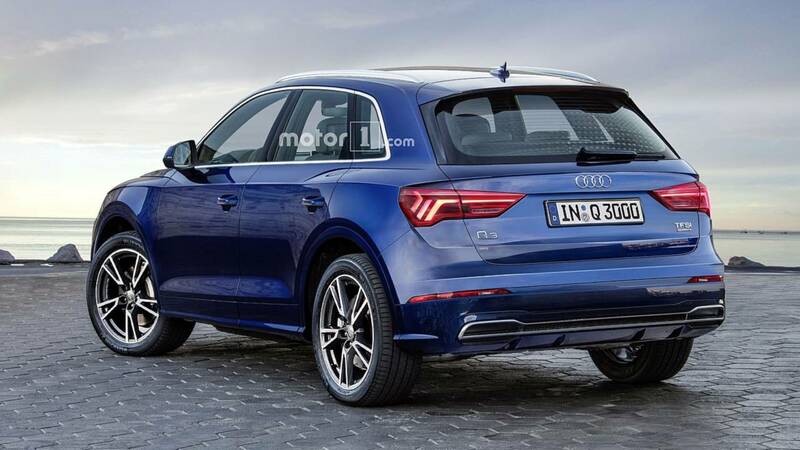 Last week, a batch of spy shots allowed us to see the next-generation Audi Q3 almost in full, with only a little bit of camouflage on the edges of the headlights and taillights. We’ve decided to fire up the Photoshop machine to transform those images into high-resolution renders that might as well be official pictures. While the exterior design will not represent a major departure compared to the current Q3, the revamped luxury crossover is set to gain a more sophisticated look as seen recently with the Q8 flagship SUV. 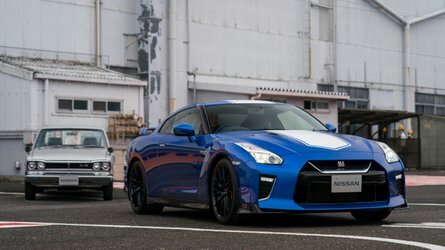 The similarities between the two high-riding models are going to be noticeable at the front, specifically the shape of the headlights and the updated grille. As for the rear end, the smaller model won’t be able to match the pizzazz of the sportier-looking Q8, which for the time being is Audi’s only SUV with full-width taillights. 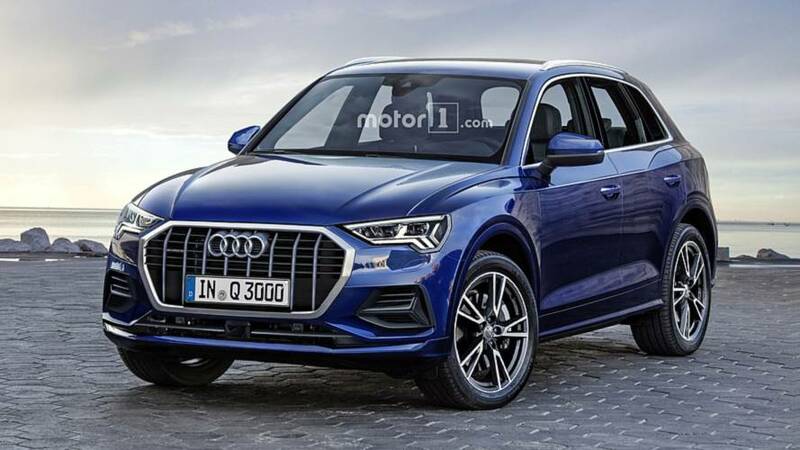 Expect the new gen to bring an increase in size considering the Q3 has stopped being Audi’s entry-level crossover ever since the launch of the Q2 in first half of 2016. 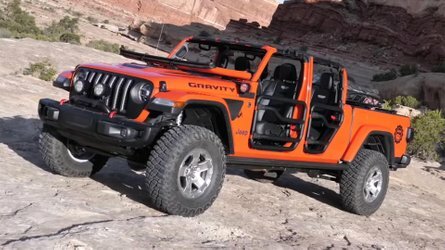 It needs to grow to distance itself by offering extra room inside the cabin and in the trunk, as well as additional technology to better rival the BMW X1 and Mercedes GLA. 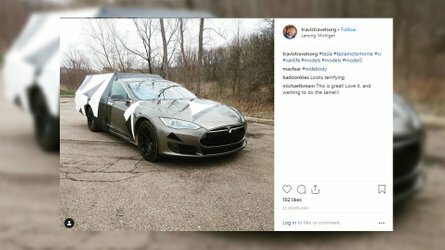 While our renders are only showing the exterior, previous spy shots have allowed us to take a peek inside the cabin where the overhauled crossover will ditch the analog dials for a fully digital instrument cluster. It will also lose the tablet-styled infotainment system for the latest MMI nicely integrated in the center console. 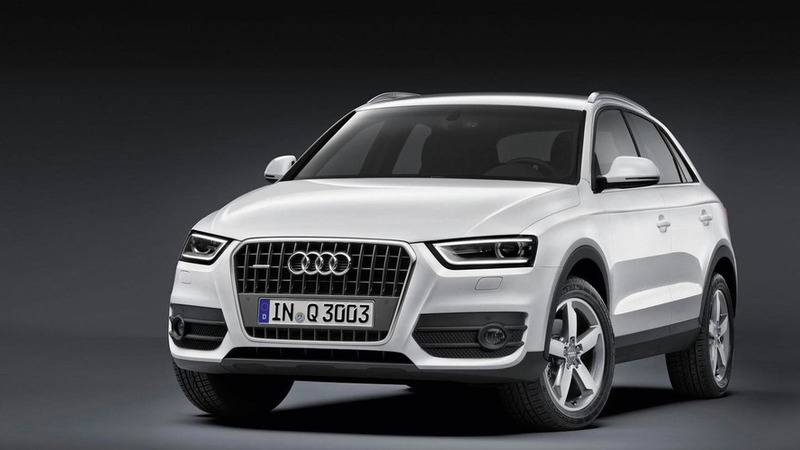 Audi is likely on the verge of introducing the new Q3 and should have it on sale by year’s end in Europe and a little bit later in the United States. 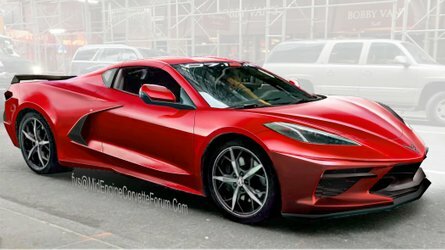 Before the end of the decade, the crossover will spawn a “coupe” sibling taking the shape of a first-ever Q4 to rival the BMW X2 and a very possible Mercedes GLA Coupe.